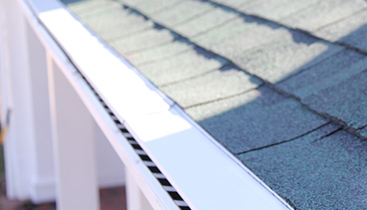 We used Falcon Exteriors to replace our roof after a hail storm. They persoanlly assisted us with working with our insurance company. The owner was a pleasure to work with and was extremely professional. 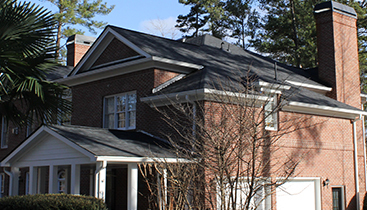 We had several quotes from other roofing companies but we choose Falcon because of reputation in the community and I wanted to use a local company. Falcon really impressed me by being at the consult when they said they would and they were spot on with their estimate price and time to complete the job. 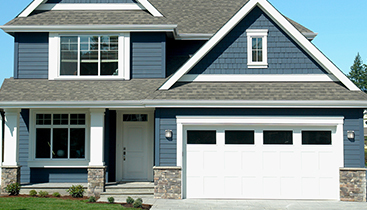 Falcon Exteriors was a pleasure to work with and when it comes time to replace my windows and siding(which I hope to do next year) they will be the first company I call. I have recommended Falcon to all of friends and family and they actually did an extensive roof repair on my neighbors house. (Neighbors were as thoroughly as impressed as I was). THANK YOU Brad and team at Falcon Exteriors for improving the look of my house with an excellent new roof.